Promoters are required to provide payment details for their accounts. Currently, you can choose to either provide your bank details or paypal account details. 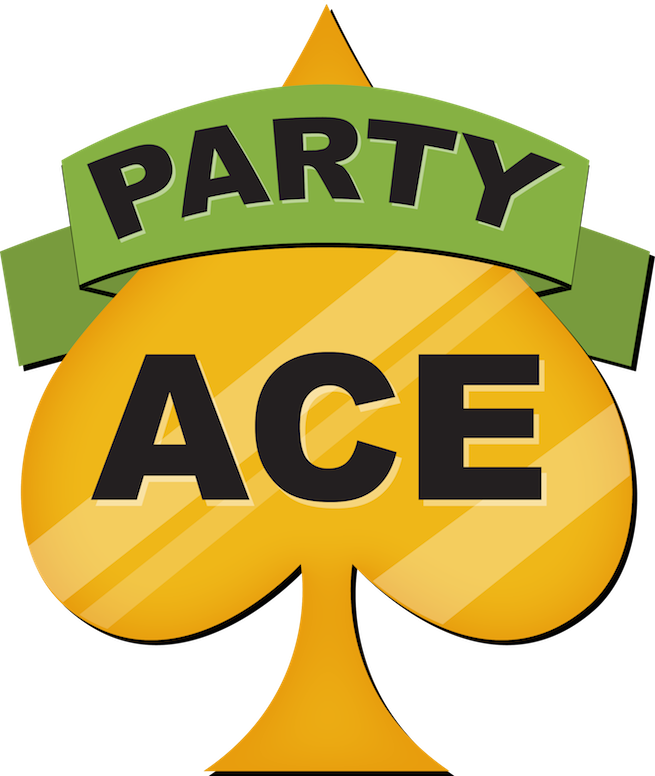 Whichever preference you have chosen, Party Ace will transfer the balance owed for your event within five (5) business working days, subject to our terms and conditions.